Yep, it’s that time. Time to say just what it’s like to work with Lang Yarns Mille Fiamme yarn. Well, let me tell you, it was pretty awesome! 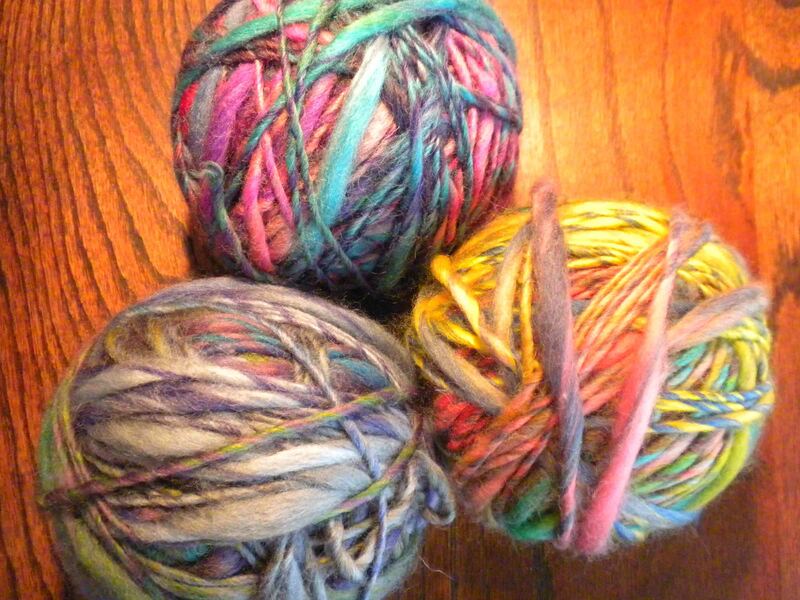 Each super chunky skein is 90 meters (98ish yards). The lovely Linen Stitch Scarf used three skeins, which is 270 meters or a little over a quarter of a mile of yarn. But, there were no sore fingers like some yarns cause. The colors are vibrant, but not overwhelming (at least not to me). They coordinate well with each other, and there’s a nice subdued sheen to the yarn. The finished fabric is soft and cosy; perfect scarf material. 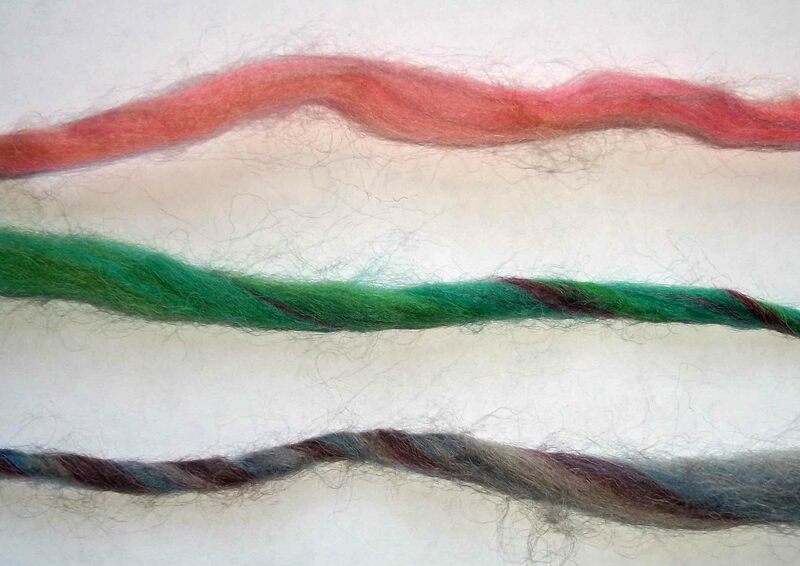 And it’s visually interesting because of the yarn width variation and colors. The only challenges with this yarn were A) If you pull too hard at a thicker section of the yarn, which lacks strengthening twist, the yarn easily breaks, B) It’s easy to pierce the yarn with the needle in the thicker sections C) Once knit, this yarn grabs hold and is the devil to tink or frog (see problem A). 12 sts and 16 rows in 10 cm on 9 mm needles. Machine Wash, delicate without fabric softener. Do not bleach. Do not tumble dry. Low iron. Dry clean with any dry cleaning solvent other than trichloroethylene. The yarn band includes a pattern for a scarf.